I’m reblogging this from my other site as it’s really more at home here, I think. 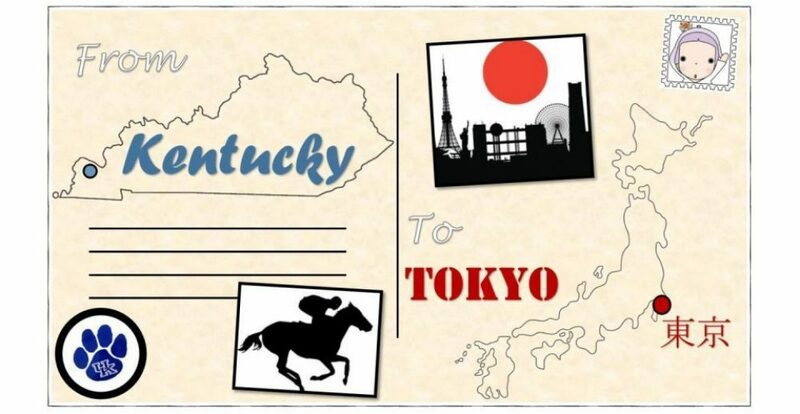 Grace Buchele-Mineta continues her adventurous comic book series with “Confessions of a Texan in Tokyo,” the third installment featuring her life as a Texan woman married to a Japanese man, Ryosuke Mineta, while living abroad in Japan. I reviewed the second book earlier this year, and much of the same themes from the previous book return in the sequel. Grace and Ryosuke go through the trials and tribulations of Tokyo’s great metropolis, some of which involve cultural differences, along with the other everyday struggles of basic adult life in an intercultural marriage. With witty one liners and a great cast of characters, the comics elicits warm laughter in its blatantly honest portrayals of these struggles, but also hurts the heart at times with some harsh truths. Next Post Want to learn Anime Japanese? Watch Nihongonomori!